Experience Es Migjorn Gran in all its beauty. 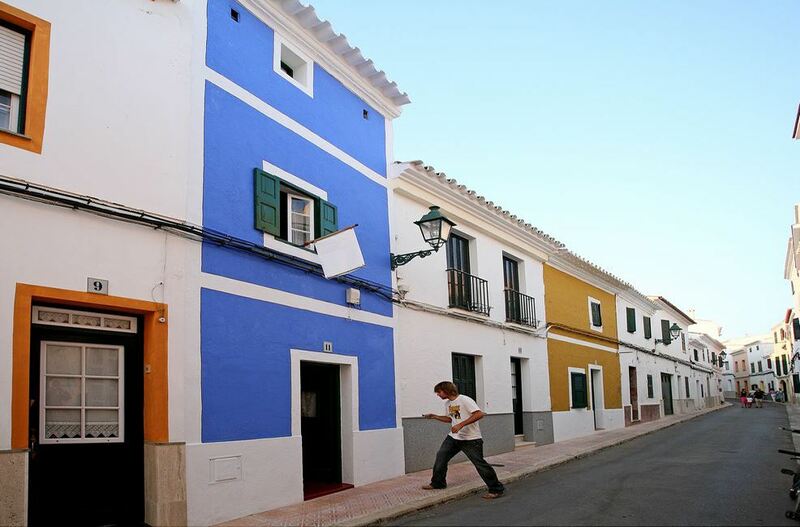 Es Migjorn is undoubtedly the youngest part of Menorca. Until 1989 it belonged to Es Mercadal, but the strong sense of belonging of the citizens made it an autonomous district. This cheerfulness has always made it a place where the serenity of its inhabitants is filled with joy and cordiality, celebrating ceremonies and cultural occasions that turn a small village into a big family. The beaches of Santo Tomas and Binigaus are the gemstones in the Krone of the area. During the summer months, the hotel residences are home to hundreds of holidaymakers every year. If you search for properties in Es Migjorn Gran, please click here !! !